According to Baymard Institute, a web research company in the UK, the average cart abandonment percentage is 69.23% (last updated: Jan 9, 2017). 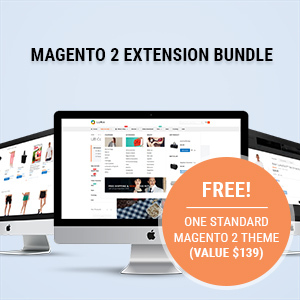 Since the checkout is one of the most crucial aspects to increase conversion, Magento 2 checkout has been completely redesigned from the ground-up. Unlike Magento 1.x, the new checkout gets a big overhaul with simpler 2-step navigation, standard anonymous checkout, payment method integration, dynamic delivery cost estimation. 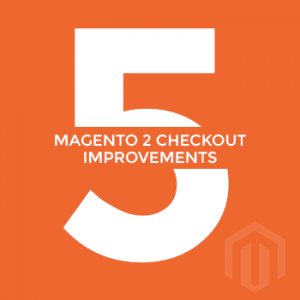 The new Magento 2 checkout keeps your basket free of clutter, clean and faster. And with better checkout experience, it effectively reduces the chances of the customers abandoning their basket.